The UFC 3 Fight Night Champion Bundle has arrived! 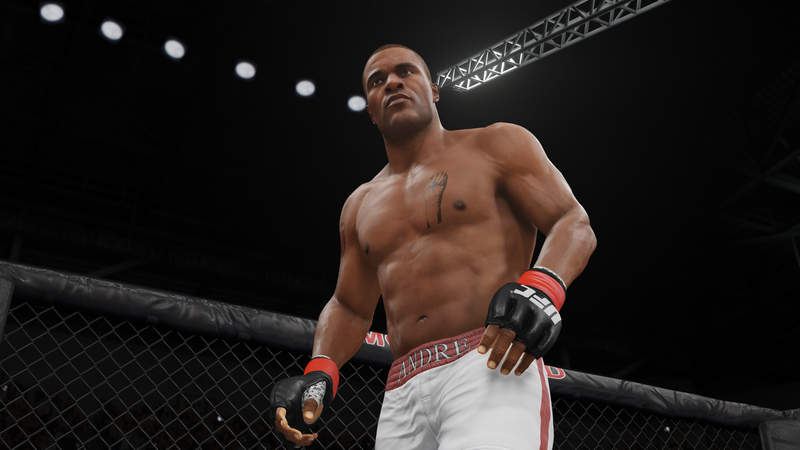 Featuring an all-new roster update with fighters from the fan-favorite EA SPORTS Fight Night Champion boxing game, as well as a code for the full game available to Xbox One purchasers, you can now step into UFC 3 with Andre Bishop and Isaac Frost. Get the UFC 3 Fight Night Champion bundle and find out how boxers fare in the world of mixed martial arts. 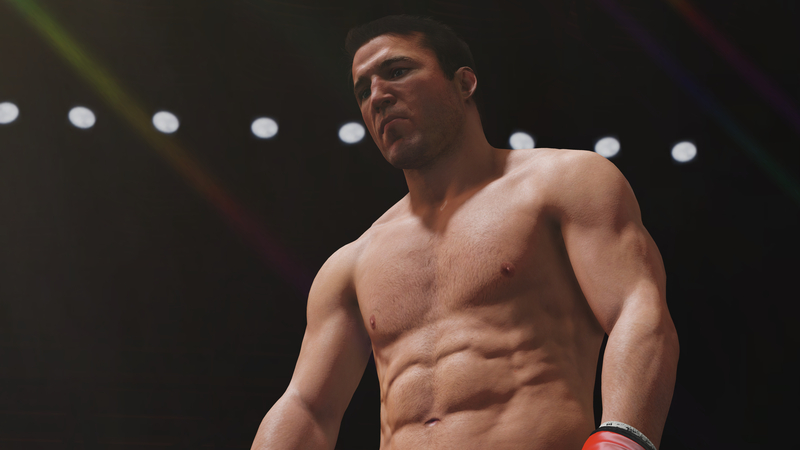 Available to all owners of UFC 3, Fight Night Champion stars Andre Bishop and Isaac Frost arrive in game with the latest Content Update #11, along with legendary grapplers Chael Sonnen and Dan Severn. Take these competitors into the most revolutionary fighting game on the planet, and execute their powerful moves with Real Player Motion technology that brings you closer to the action. You can even bring these fighters through a whole new story in the G.O.A.T. 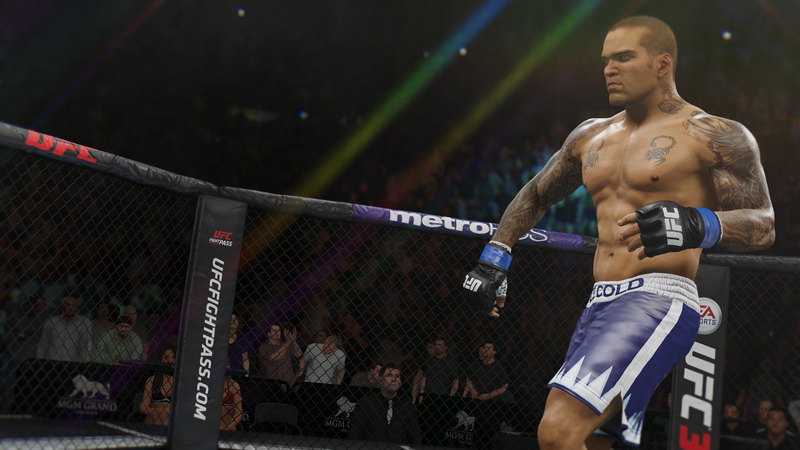 Career mode, taking them up against numerous rivals on their way to UFC gold. Along with the base UFC 3 game, Xbox One owners who purchase the UFC 3 Fight Night Champion Bundle will also receive a code for the full Fight Night Champion game. Upon initial purchase, the code will arrive 5 to 7 days later through an Xbox System Message, at which point you can redeem the code for the backwards compatible game. Relive the comeback story of Andre Bishop and his rise to claim the Heavyweight championship belt from arch-nemesis Isaac Frost before you step into UFC 3 to see how they fare in the world of MMA. Now you can turn Bishop and Frost into two-sport champions with the UFC 3 Fight Night Champion Bundle *. Wondering how to take control of these new fighters? See the stand-up and grappling controls for full guides.